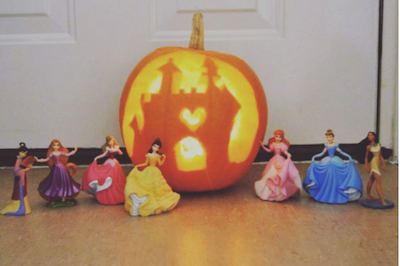 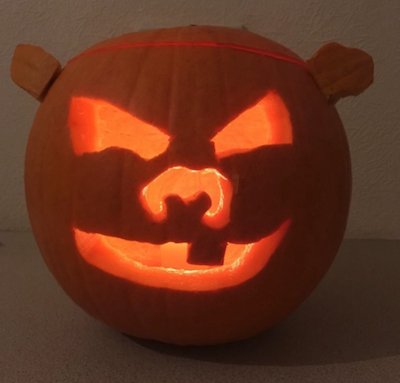 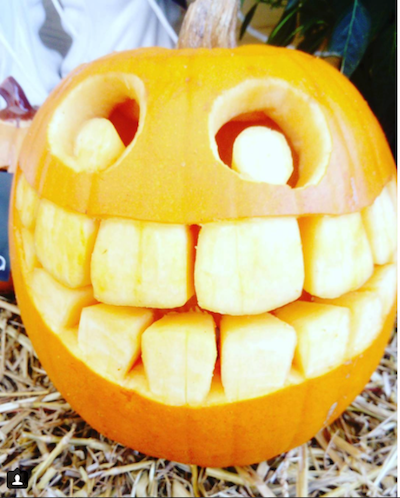 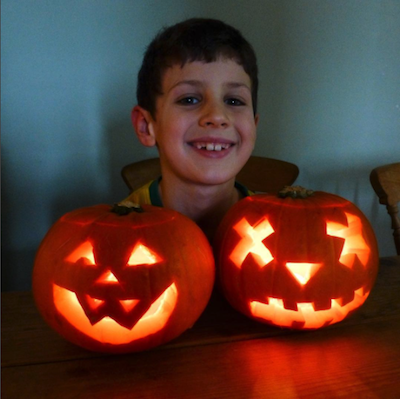 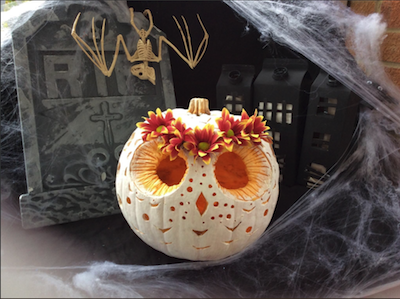 We had lots of lovely submissions to our Pumpkin Carving Competition that were too good not to share! 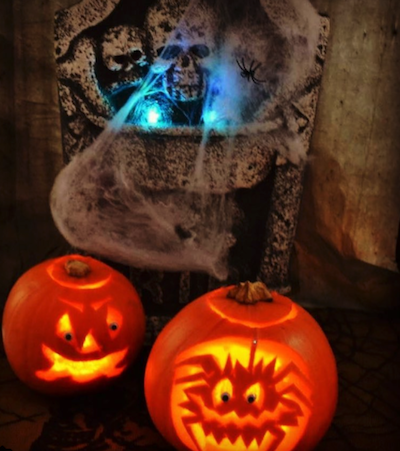 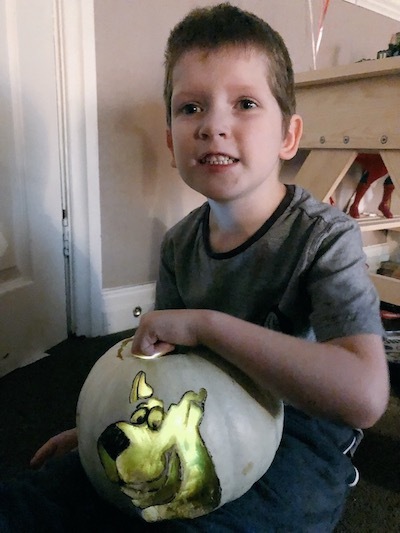 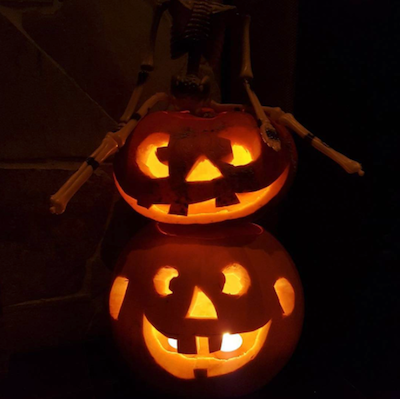 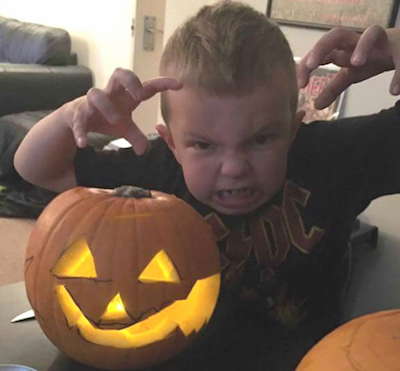 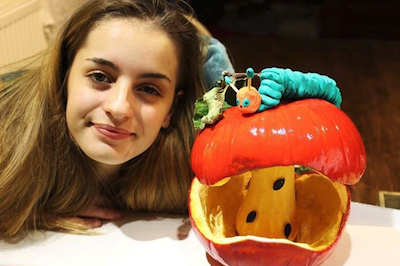 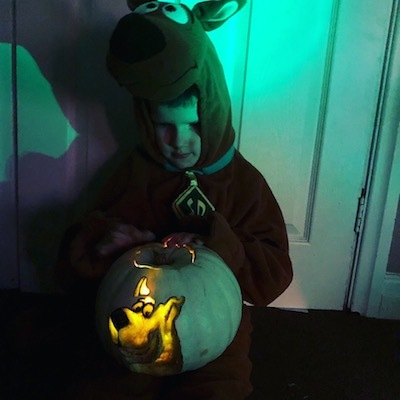 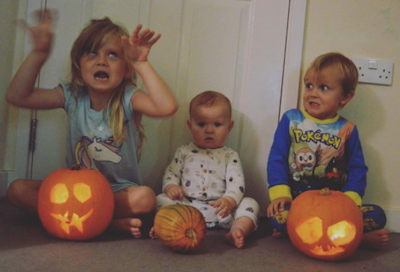 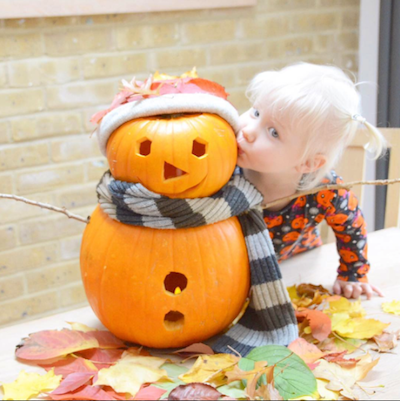 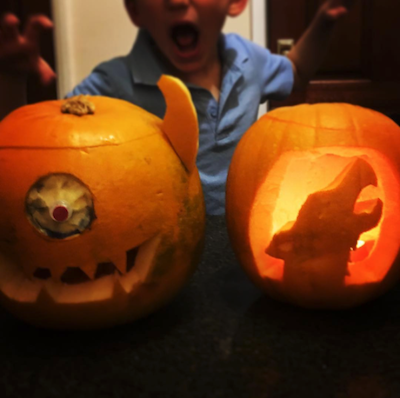 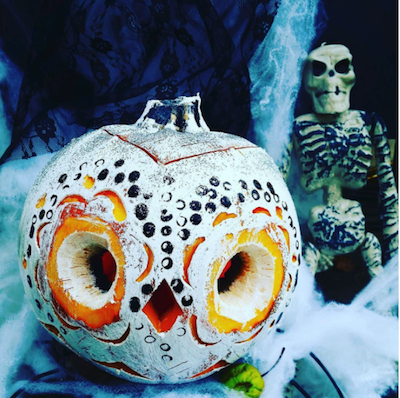 Have a look at the winning pumpkin snap as well as the other amazing entries from this year’s Halloween Competition. 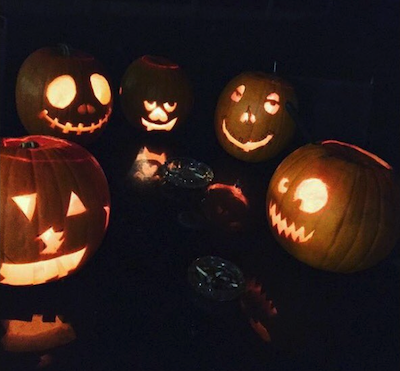 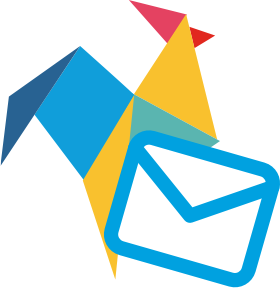 Big thank you to all who got involved!